Today, August 6th only, adidas is offering an additional 20% off your purchase when you use promo code ADIBTS at checkout. And even better, all orders ship for free! 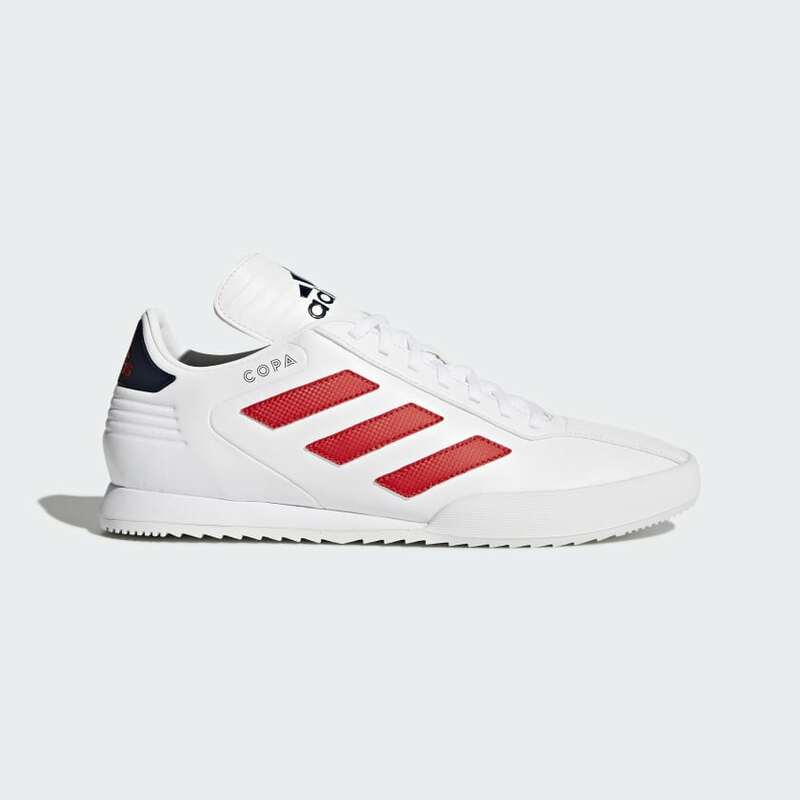 adidas Men’s Copa Super Shoes $50 (regularly $75), Use promo code ADIBTS (20% off), Final cost $40 shipped!